Here at Hallman Roofing, LLC, we have been providing superior roofing services to Wilmington, NC and surrounding areas for over 15 years. 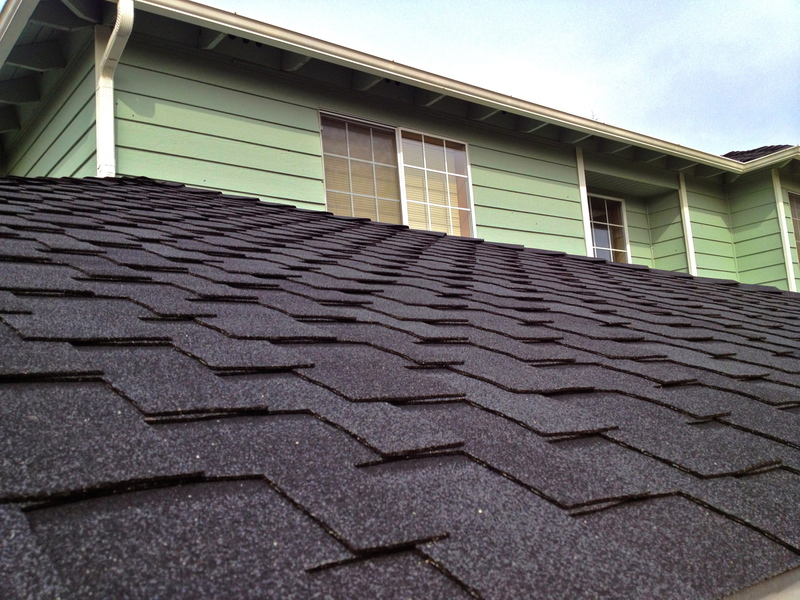 When you do business with us, you can rest assured that our roofing contractors use only the highest quality roofing components. We take pride in exceeding our client’s expectations and ensuring that all your roofing installation and repair needs are met. You can depend on us for getting the job done right the first time. Our company was built on trust, flexibility, and open communication. Our team of experts will work diligently to ensure that you are completely satisfied. Give us a call at (910) 228-7641 if you reside in Wilmington, NC or the surrounding areas for a free consultation and estimate. We can’t wait to help.